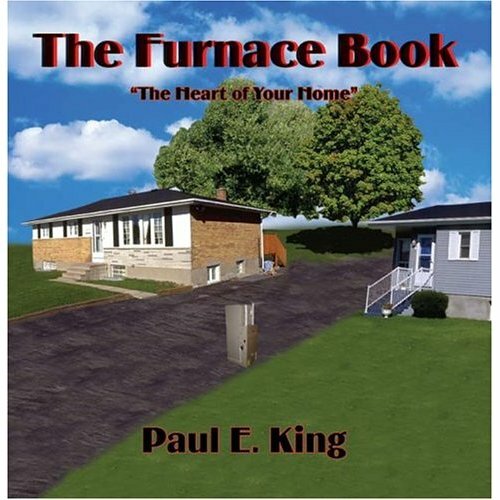 Furnace, ductwork, and the other elements of the heating and cooling system sometimes make many different kinds of noises. If you ask your Builder or a Heating Contractor for help to eliminate them, in most cases, the answer will be that these are very natural noises and you must live with them for the rest of your life. What they say it is not true! Do not trust them! Their goal is to sell a house and after a year forget about your even existence! If you have correctly spotted the source of the noise, then you can eliminate most of the noises by yourself! The problem with the ticking noise exists almost in every house where there is furnace and ductwork installed in the basement or ductwork is reaching out from the attic to the first floor. Most of the people do not pay too much attention to this kind of noise because during the daytime there are many other noises in a house. Such as: people watching TV or listening radio, children running and screaming and so on. However, at night, everyone goes upstairs to sleep and they could be bothered by the ticking noise, but only if it is coming from the floor registers. However, a real problem can occur if you are living in a ranch house or finishing your basement off. Then, you are going to be exposed to this issue for entire 100%! 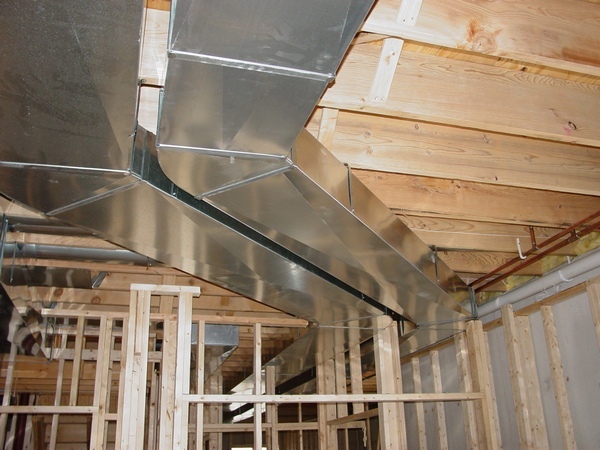 I have been working in the field of ductwork installation already for 29 years. After a year of resolving ticking noise problems, I have discovered a very simple way of the complete ticking noise elimination! This method works very well not only for the ductwork, but also for the PVC pipes, PVC Concentric cap on the outside of a house and copper pipes! I have tested it already many times and when, actually, any of you who would pay for this solution will find out how this should be done and you will understand right away that this method is working! During the six last heating seasons many visitors of my website already used my method and so far, I did not get any bad feedbacks. In the last heating season I see a huge increase in searches for this and other types of noises! About 60% of the visitors to my website have these problems in their houses! So, do not hesitate! I have a page where I have combined all possible cases of the ticking noise elimination, and you can find a solution to your issue there immediately. (See the "Instant Acess" on this page below). Banging or Oil-caning noise is also very easy to eliminate, but the more important part is finding why your ductwork is making a noise like that in the first place! (See the "Instant Acess" on this page below). If after you have read on the page and you are still having a question or your case is not present on the page, you can type your question in the Feedback module on the page and send it to me free of charge. Price for the instant access to the page is only $9.17! Just use the “Buy Now” button below. After you have purchased a paid page PayPal is going to bring you back to my website. In order to see the paid page you have to click on the “Register” button, fill out the form, choose your own Username and Password and click the “Register” button at the bottom of the form – congratulation, you are now on the page you have paid for! Important: After you have purchased any Paid page or Download page and PayPal brought you back to my website, the first thing you should do is to save that page to your Favorites. Then, if something goes wrong, you always can come back to re-register yourself on my website again. Price for the instant access to the page is only $4.95 ($4.50 + $0.45 - PayPal's fee)! Just use the “Buy Now” button below. After you have purchased a paid page, PayPal is going to bring you back to my website. In order to see the paid page you have to click on the “Register” button, fill out the form, choose your own "Username" and "Password", and click the “Register” button at the bottom of the form – congratulation, you are now on the page you have paid for! Important: After you have purchased any Paid page or Download page and PayPal brought you back to my website, the first thing that you should do is to save that page to your Favorites. Then, if something goes wrong, you always can come back to re-register yourself on my website again. Purchase an instant access to the Ticking Noise Elimination and Banging or Oil Canning Noise Elimination pages and save! Price for the instant access to the pages is only $10.62 ($10.00 + $0.62 - PayPal's fee)! Just use the “Buy Now” button below.